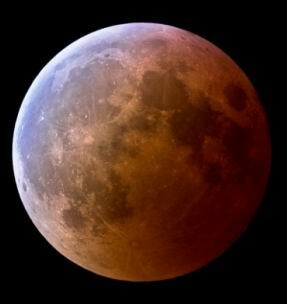 There will be a total eclipse of the moon starting a little before midnight and lasting for about 51 minutes. Australia and NZ get the prime views for this one. The Ferry Artists Gallery is at the Ferry Artists Gallery, Shops 1 & 2 Old Northern Rd, Wisemans Ferry. The gallery is open each day from Friday to Monday from 10am to 4pm. Local artists display and sell their work at the gallery, run workshops and have musical and dramatic performances. The artists specialise in a wide diversity of areas such as mosaics, timber, glass, jewellery, textiles, photography, painting, sculpture and pottery. This may be the perfect place to buy some beautiful and unique Christmas presents. If you would like to display your work or just want to help out you need to become a member. 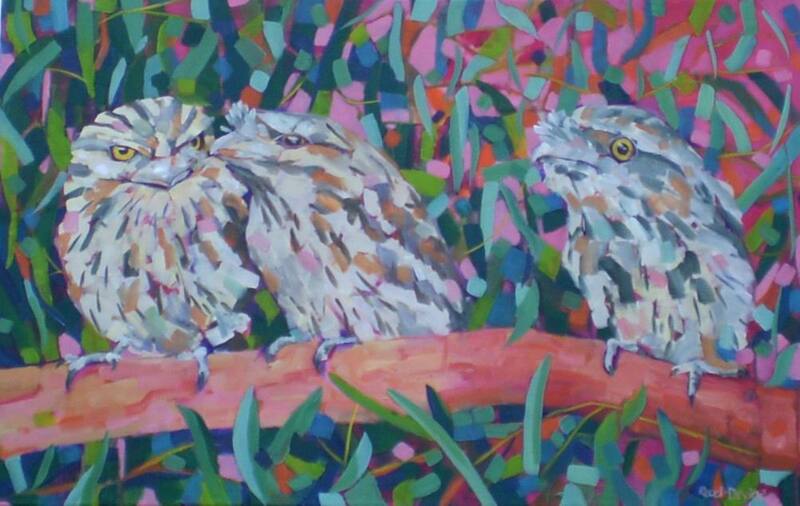 You can contact them on (02) 4566 4385 or by email at info@ferryartists.org. Don't forget that the Wisemans Ferry Craft and Produce Markets are held at the Wisemans Ferry NSW community Markets on the third Sunday of each month from 10am to 3pm. You can buy anything from crafts and books to baked goods and produce. The next date is Sun 18th Dec 2011.